A city becomes “lost” when it is abandoned by its inhabitants and left to decay. This can be the result of war, migration, or natural disaster, but in each case these cities can act as a sort of time capsule, leaving a civilization frozen in history and waiting to be discovered. While many of these cities have indeed been rediscovered, others have never been found and have taken on the status of legend. Whether real or mythical, the following are the ten lost cities that have most captured the imaginations of historians, archeologists, and adventurers. Also known as the Wandering City and the City of Patagonia, The City of the Caesars is a mythical city that is believed to have been located on the southernmost tip of South America in the region known as Patagonia. The city has never been found, and at this point it is considered more legend than anything, but in its time it was quite sought after by colonial explorers. 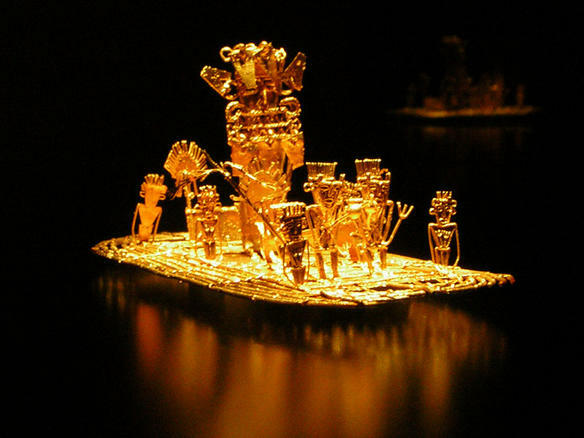 It was said to have been founded by survivors of a Spanish shipwreck, and was believed to possess huge amounts of gold and jewels. Over time, a number of legends have formed around the City of the Caesars, with some saying that it was populated by 10-foot tall giants, and others claiming that it was a city of ghosts that could appear and disappear at will. 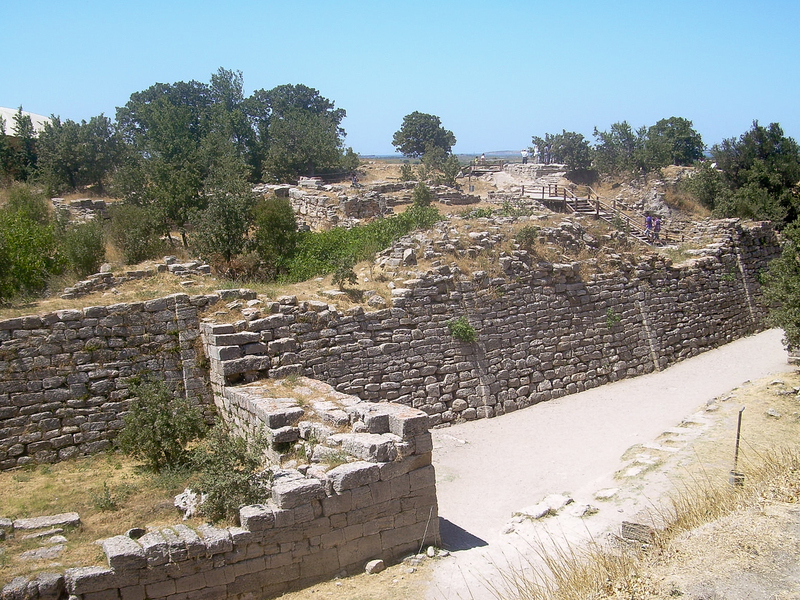 Made famous in the epic poems of Homer, Troy was a once-legendary city located in modern day Turkey. Best known for being the site of the Trojan War, ancient Troy was a strongly fortified city that stood on a hill near the river Scamander. Its coastal location allowed it to be a naval power, and nearby plains provided excellent land for farming. 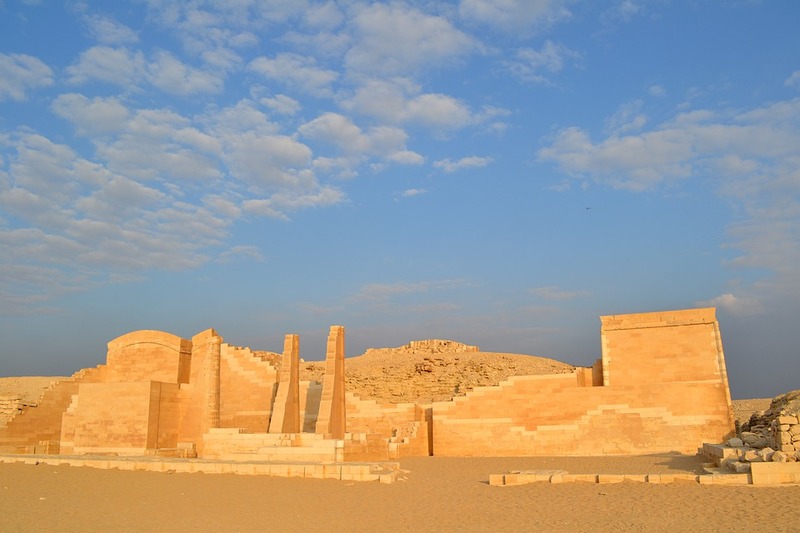 Troy was long considered by many to be the stuff of myth until it was first excavated in the 1870s by Heinrich Schliemann, who discovered that there were actually numerous cities on the site, which over the years had been built on top of one another. Although it was once a towering seat of power, the modern-day Troy excavation site is said to be relatively unimpressive, the result of years of digging and frequent looting by tourists. Supposedly located deep in the jungles of Brazil, the lost city of Z was said to be an advanced civilization with a sophisticated network of bridges, roads, and temples. Speculation about Z began after a document was found in which a Portuguese explorer insisted he had visited the city in 1753, but otherwise no evidence of its existence has ever been uncovered. The city of Z is most famous for attracting the interest of explorer Percy Fawcett, who in 1925 vanished without a trace while in search of it, and over the years a number of other adventurers have died or disappeared while on its trail. 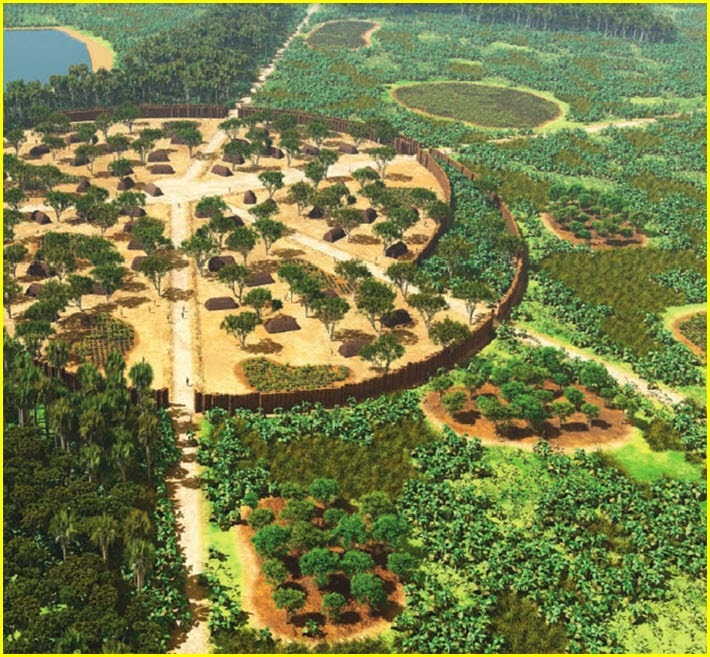 In recent years, a city known as Kuhikugu was discovered in the Amazon Rainforest that showed evidence of sophisticated fortifications and engineering, leading many to speculate that it may be the source of the Z legend. Arguably the most beautiful of all the cities on this list, Petra is located in Jordan near the Dead Sea and is believed to have once been the center of the Nabataean caravan trade. Its most striking feature is its exquisite stone architecture, which is carved out of the rocks of the surrounding mountains. 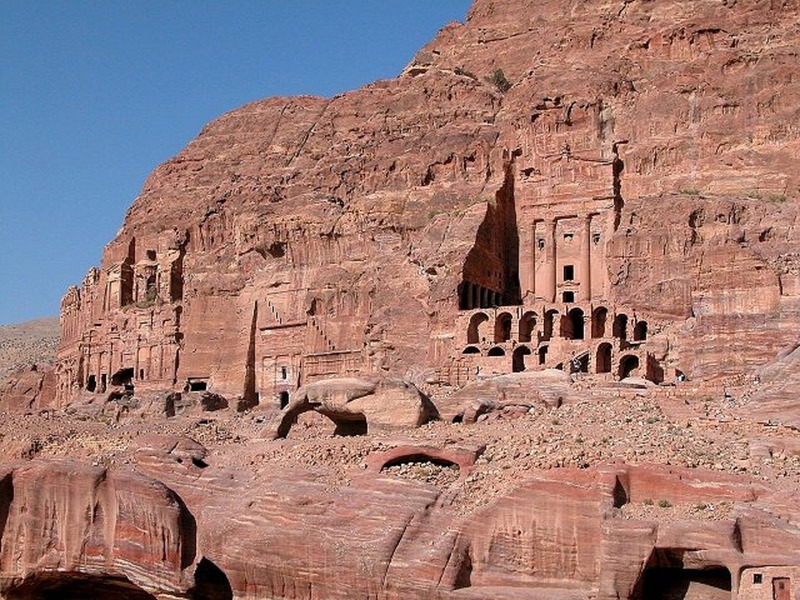 This helped make Petra a naturally fortified city when it was established as a capital in 100 B.C., and evidence suggests that it featured many other technological advancements like dams and cisterns, which helped the inhabitants channel the region’s flash floods and store water for use in times of drought. After hundreds of years of prosperity, the city went into decline after the Romans conquered the region, and in A.D. 363 an earthquake destroyed several of its buildings and crippled its infrastructure. Petra was eventually abandoned, and it stood for years in the desert as something of a curiosity before being revealed to the world at large in 1812 by a Swiss explorer. Founded in 3,100 B.C., Memphis was the capital of ancient Egypt, and served as the civilization’s administrative center for hundreds of years before being abandoned with the rise of Thebes and Alexandria. At its height, Memphis is estimated to have had a population of more than 30,000, which would have made it the biggest city of antiquity. Over the years, the location of Memphis became lost, and it was a subject of much debate among archeologists before it was rediscovered by a Napoleonic expedition in the late 1700s, and it was then that the city’s sphinx, statues and temples were first seriously studied. Unfortunately, stones from the ruins had been appropriated to build nearby settlements, and many important parts of the site remain lost to historians. 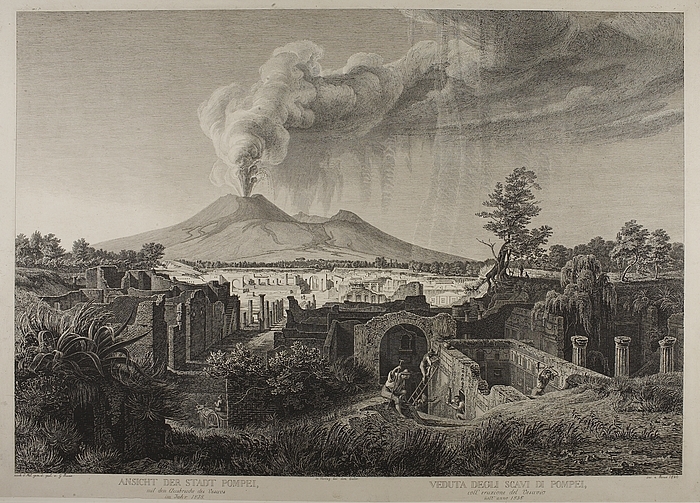 The Roman city of Pompeii was destroyed in AD 79 after the nearby volcano Vesuvius erupted and buried the entire community under 60 feet of ash and rock. The city was estimated to have had around 20,000 inhabitants at the time, and it was considered one of the premier vacation spots for the upper class of Roman society. After the eruption, the ruins stood for 1,700 years before being accidentally rediscovered in 1748 by workmen building a palace for the King of Naples, and since then Pompeii has been the source of constant excavations by archeologists. Ironically, the devastation caused by Vesuvius also helped preserve the city’s architecture, which along with countless frescoes and sculptures, have helped make Pompeii a key part of modern historians’ understanding of life in ancient Rome.